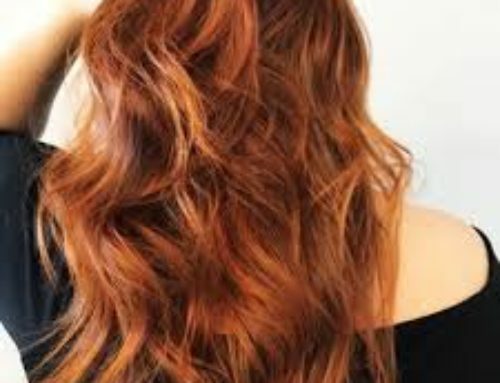 Considering colouring your hair at home? Sounds great in theory, and we all love a convenient DIY solution, and really, exactly whose schedule can accomodate regular 3.5 hour salon appointments? With a sprinkle of knowledge and some simple preparation (don’t worry, we’ll take care of the details for you) you can be a home colouring queen, happily covering greys and processing that perfect shade which works so well on you. We’ll guide you through the colour selection process, deliver your colour when you need it and help you to avoid home colouring disasters such as unflattering colour selection (which can make you look washed out), colour layering or banding (deeper horizontal colour stripes from repeated full length home colouring), and bathroom mess. o No more colour banding. Colour what? Those horizontal stripes of darker colour, in your hair, which developed over time from repeated full length colour applications when you home colour at home. 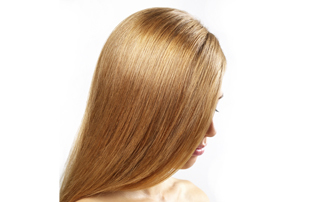 Off-the-shelf colour works best for full length colour applications, when it’s fine to use a mousse or a bottle to colour from your roots to your ends. However, if you keep colouring this way, the lengths and ends of your hair will end up coloured several times over with a deeper colour result than the hair closer to your head. 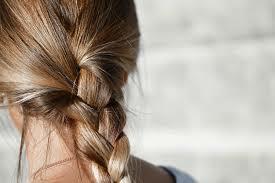 The ends of your hair don’t need to be coloured 6 times. Use the tint brush to apply the colour just where you need to for balance, even colour and 100% grey coverage. o Stain-free skin, clothing and bathroom. 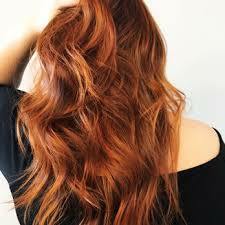 Let’s face it, an upside of salon colouring is that your skin, bathroom and clothes stay stain-free. 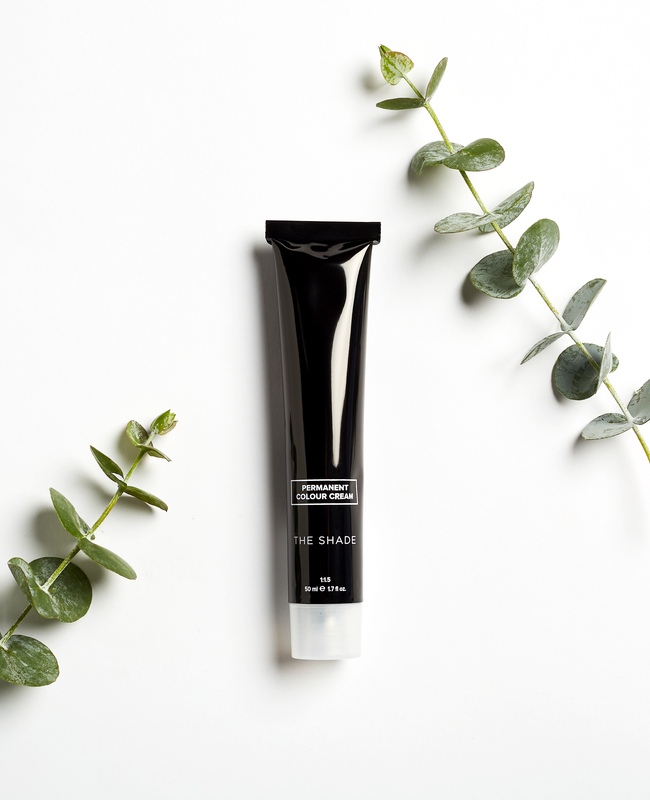 We provide you with a lightweight barrier oil for you to spread on your forehead, ears, neck and bench mat and a cape to protect your skin, surfaces and clothing from staining and clips to keep your hair up and out of the way while you colour at home. It’s all in the details. This is not your average colour kit. Easy, convenient, gorgeous, low chemical colour home delivered when you need it, with the salon accessories you need for true salon results and home colouring. Try your Free Trial now!